Yachtsman has a cult following of local meatlovers who don’t mind the sky-high prices. The quality is outstanding: The dry-aged steaks are cut and trimmed on the premises, and vintages from every major wine-producing region of the world complement the menu. 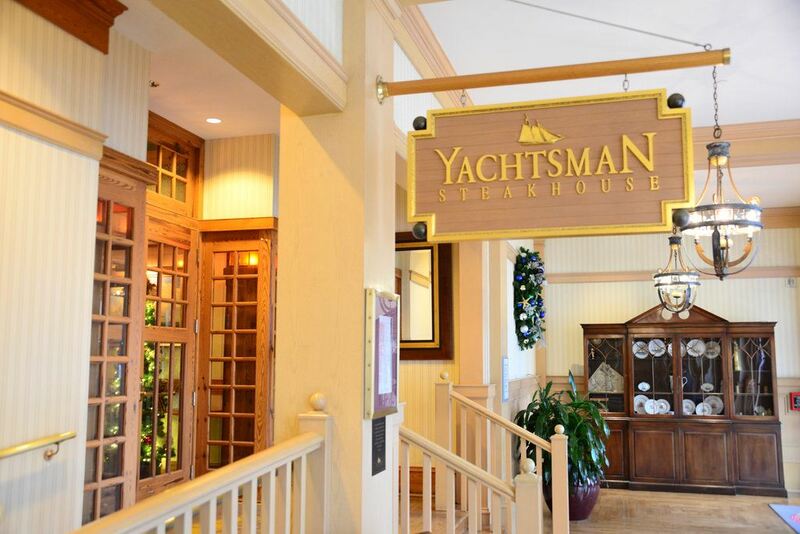 Wooden beams, white linens, and a view of the Yacht Club’s sandy lagoon make Yachtsman feel light and airy rather than dark and masculine like the typical steakhouse. Beef is the star, of course, but there are other options on the menu, even vegetarian. The adjacent Crew’s Cup Lounge is a fun place to start the evening. The 32-ounce porterhouse for two ($119) is a worthy splurge. Outstanding cheese and charcuterie selections, too. Day-boat sea scallops, potato and leek–stuffed anelli pasta, Caribbean red snapper, bison strip loin. Dinner Hours Daily, 5:30 - 10:30p.m.